Australia’s GLBTIQ Multicultural Committee (AGMC) hosted an amazing 3 days conference centred on all things Ethnic and Multicultural LGBTIQ+ from topics such as queer refuges migrating to Australia to how religion and multi-faith issues play a role on these communities. 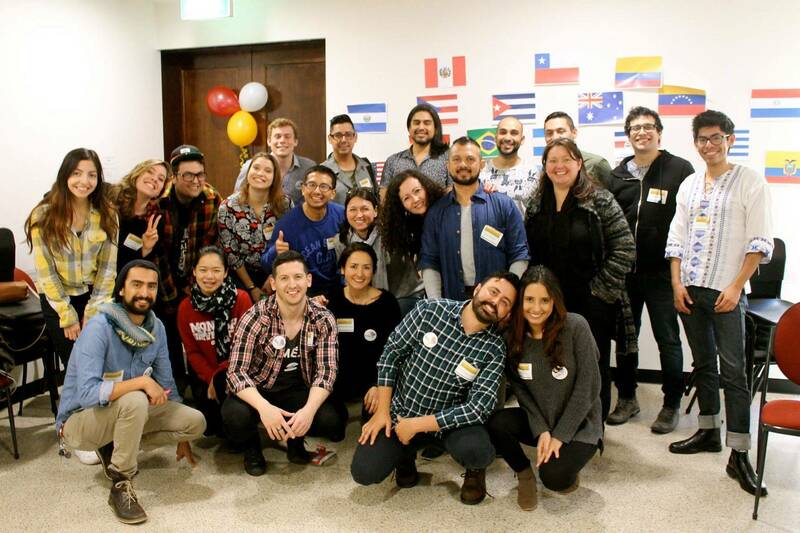 The LGBTIQ+ Latin Americans and Hispanics in Australia group started as a project early in 2015. 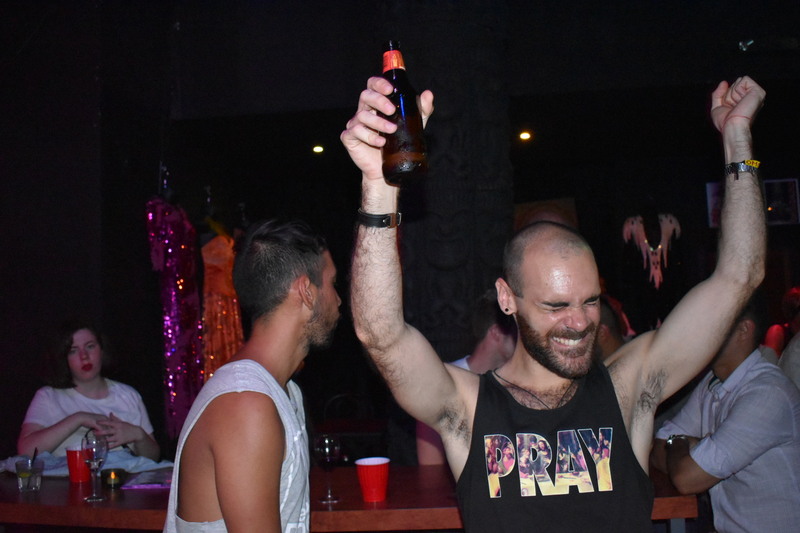 Our members come from different countries in Latin America and are of diverse ages, genders and sexualities.